December 20, 2014 marked the passing of a King. 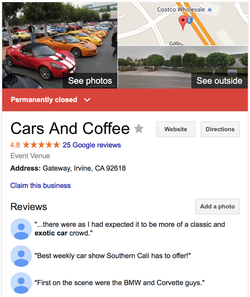 Once heralded as the supreme King of Cars and Coffee, King Irvine was overthrown by city ordinance and its own popularity. This left the throne for the taking. And thus, 2015 saw the crowning of a King in a small Northern California town. 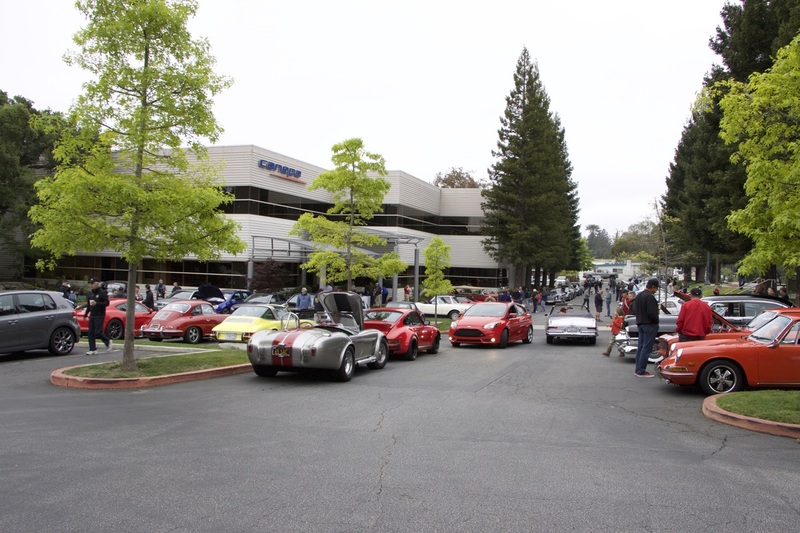 King Canepa planned to one up itself in 2016. In fact, the King wanted to be Emperor. But there was a new King in 2016.